What’s it about: I’m not sure how such a generic sounding superhero like ANIMAL MAN ever become such a trippy project for DC, but thank the gods it did (I’m just exaggerating, it certainly has everything to do with having Grant Morrison write the ’80s revival series). 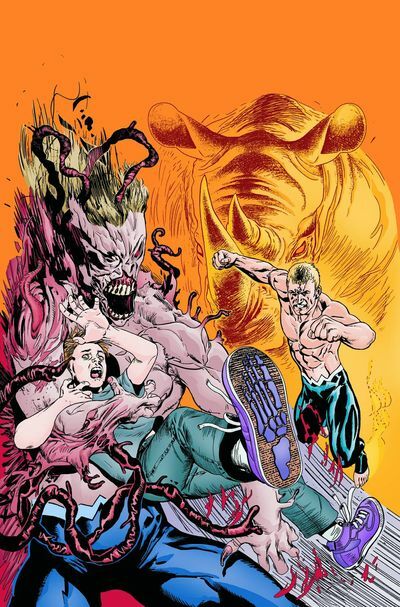 This is the end of the most recent chapter of Animal Man’s fight against The Rot, and big things are on the horizon as we enter the second year of DC’s reboot. What’s it about: Dial H is another example of a classic DC character repurposed into the world of weird. In this issue, the newest H-dial user finds himself a new ally, but so does his first rogues. H-dial is surprisingly great albeit bleak book. It feels more like something you might find from Image or IDW. 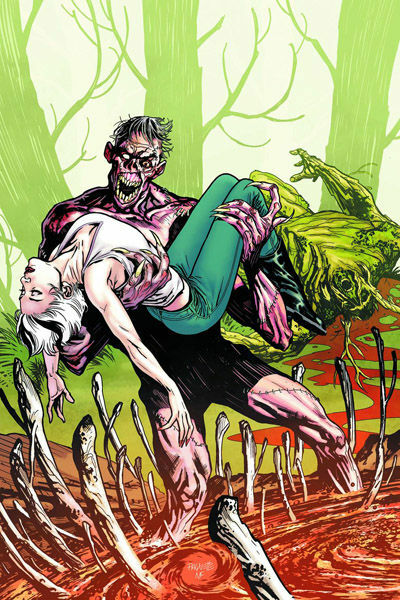 What’s it about: Yet another example of a classic character repurposed into weirness, as if Swamp Thing wasn’t already weird enough. I mean, when you have the likes of Alan Moore headlining your ’80s revival, much in the same way Morrison did for Animal Man, I guess it only makes sense to keep being weird. 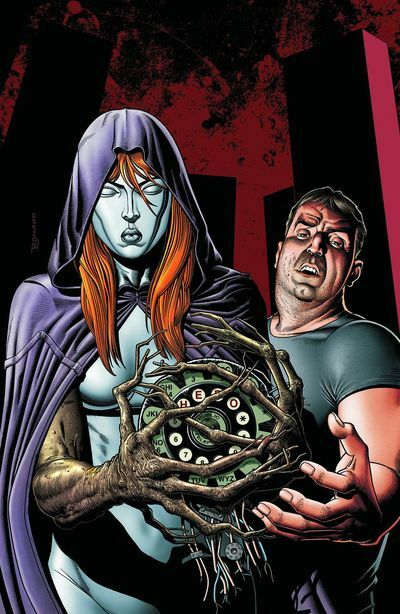 If you are reading Animal Man, and not this book, than you are missing big pieces of the puzzle. And vice versa. The history/mythology of big bad, The Rot, is being revealed simultaneously in both books. By: James Robinson, Nicola Scott, and Ivan Reis. What’s it about: We may have already met Alan Scott in the first 2 issues of Earth 2, but we have yet to see him as the ringslinger. 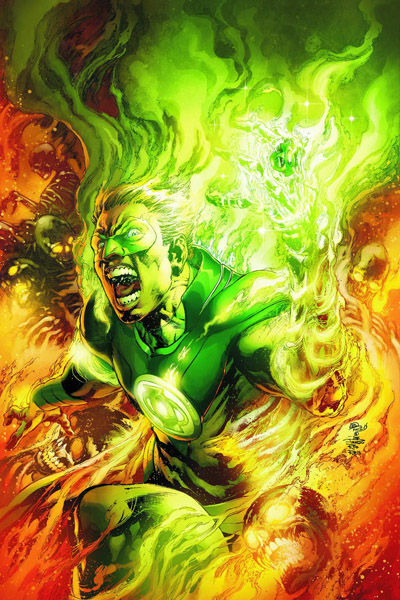 When the last issue introduced Scott’s new sexual preference, the biggest surprise still was the big explosion of green that served as the stories cliffhanger. I remember actually yelling out “Goddammit!” when they left me wanting more by the end of the last book. What’s it about: Ok, this is offically the week of repurposed characters. Seriously! 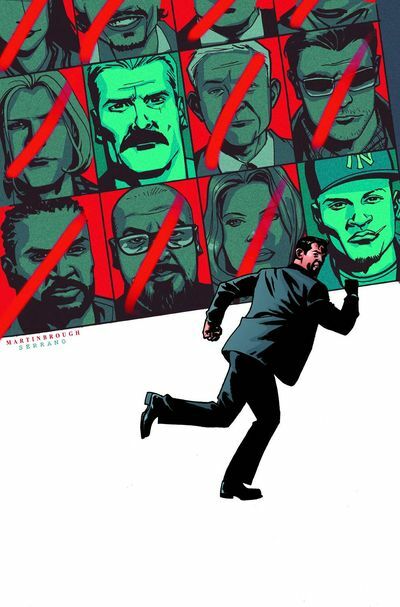 There is also a Green Hornet issue out this week that I decided not to mention. 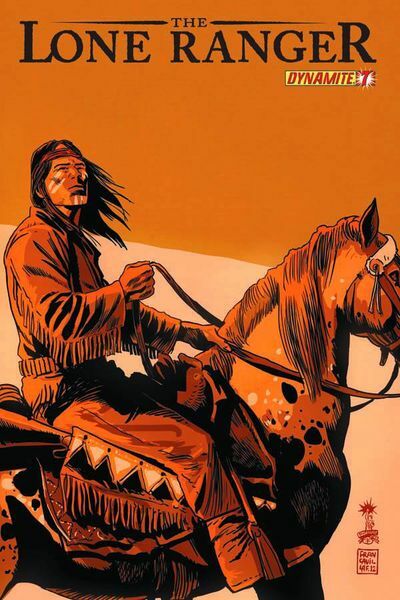 I have read DE’s Lone Ranger off and on, and I have been mostly impressed. This one includes an origin of Tonto before he found the Ranger after the Cavendish gang ambush. What’s it about: I think this may have been the first time I mentioned Invincible. I was hoping that Mark’s return to the mantle would be my first mention, but that still seems far off. 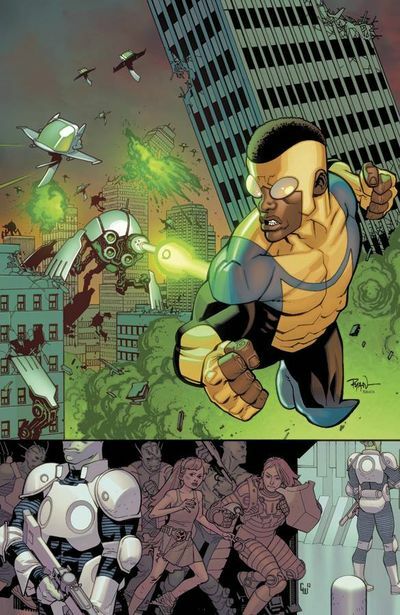 Whatever the case, Invincible has always read like the best parts of Superman and Spiderman rolled up into one character in a book that was never afraid to tackle gore and sexual situations. So good stuff all around. What’s it about: Hopefully this is the issue that we have been waiting for and that the whole series has been working up to. The book has a natural sense of drama making it one of the best books of the year, but that doesn’t mean it wouldn’t benefit from a healthy dose of action and caper-ing. What’s it about: It’s no surprise that the day the new Amazing Spiderman movie comes out that an issue debuts starring Curt Connors, aka The Lizard. 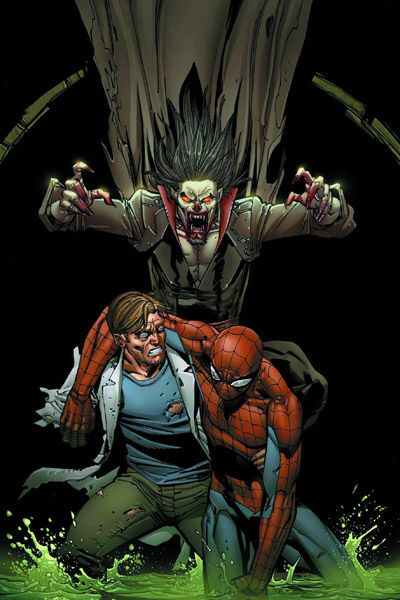 In the previous issue, Spidey, with the help of new co-worker Morbius, cured Connor’s were-lizard form. The solicit is selling this issue as Morbius on the loose, which is strange because the last few times he was shown in the Marvel universe, he seemed to have his monster side under control. 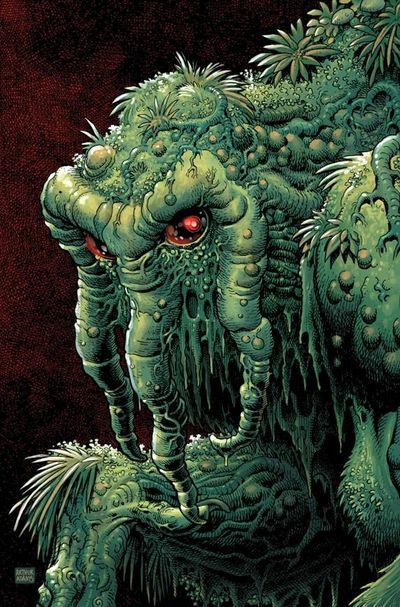 What’s it about: Although created by Stan Lee, Steve Gerber’s run of Man-Thing became as character defining as when Alan Moore took on similar character, Swamp Thing. He returns to the character for his final story which apparently has to do with a….mysterious screenplay? Meh, whatever. The only real reason I wanted to let you know about this one is because it has bonus content and NO ADS!